Following on from last year’s popular series of nature writing events, the first ‘Litfest Springfest’, we bring you two more emerging voices from the genre. 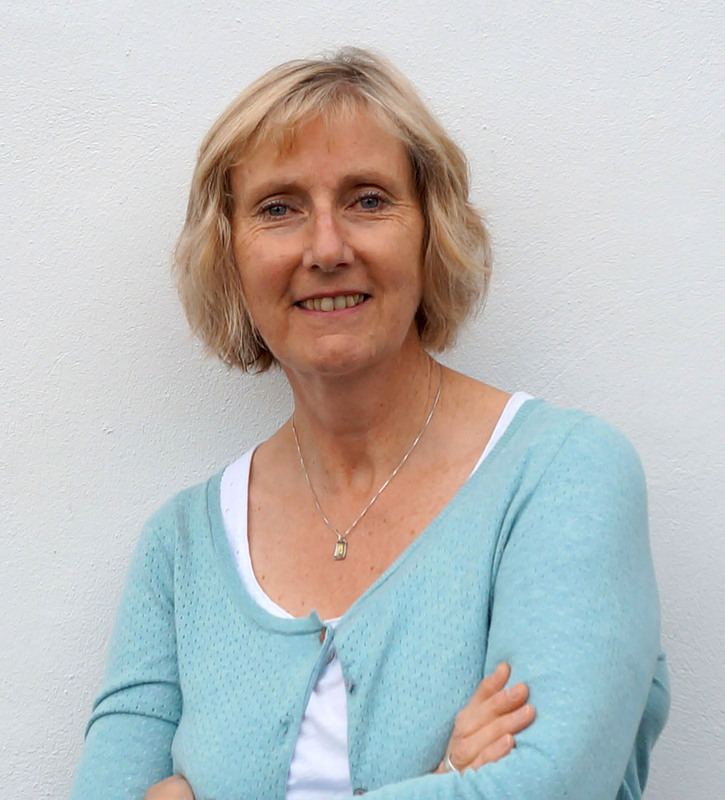 First, we have the welcome return of festival favourite Karen Lloyd, author of the award winning The Gathering Tide, who will be reading from her latest book The Blackbird Diaries. Over the four seasons, Karen intimately chronicles the drama of the natural world as it all unfolds in her garden and in the limestone hills and valleys of Cumbria’s South Lakeland. 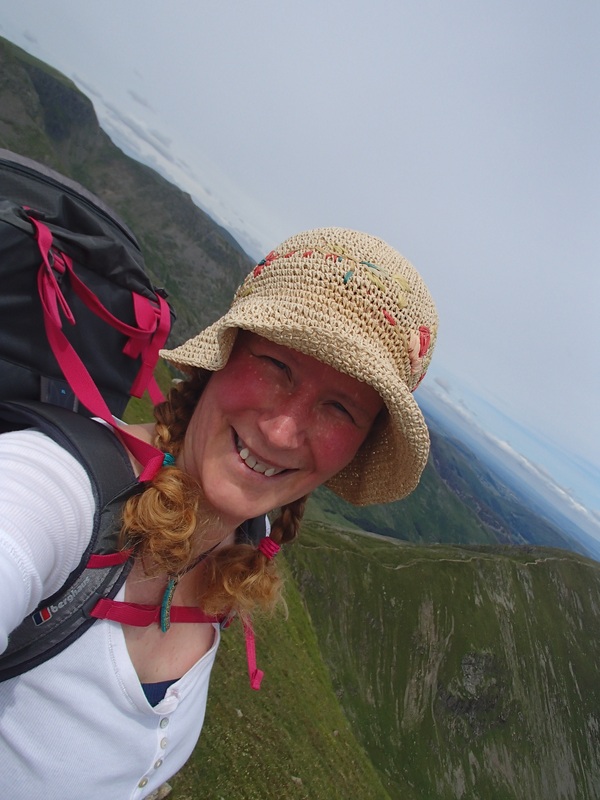 Karen will be joined by Beth Pipe, whose passion for Cumbria turned into a popular blog and a prolific writing career as one half the ‘Cumbrian Ramblers’. Beth brings the forgotten corners of the Lake District alive with a vivid sense of humour and fun. Beth Pipe describes herself as an “accidental writer” after a blog, which she wrote for family and friends, turned into a writing career. Based in Grange-over-Sands she works with her husband Steve (she does the words, he does the photos) and between them they delight in sharing their love for Cumbria with the world. 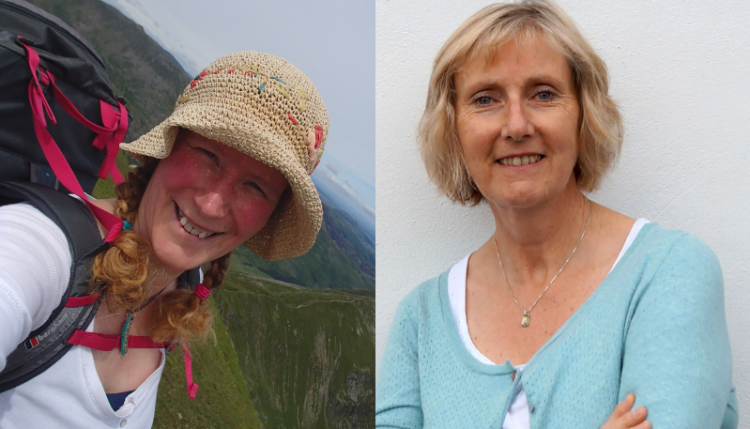 Their first book Historic Cumbria, Off the Beaten Track, was shortlisted for the Lakeland Book of the Year award and Gin, Cakes and Rucksacks was a big hit following its launch in October 2018. In total they have published five books with three more due out in 2019 and the sequel to Gin, Cake and Rucksacks already confirmed for spring 2020. Karen Lloyd is a writer of creative non-fiction and poetry and a wildlife conservationist specialising in ground-nesting birds. Based in Kendal, Cumbria, she is a contributor to the Guardian, BBC Countryfile magazine, Scottish Island Explorer, Scotland Outdoor and the Caught by the River blog. Karen is a member of Kendal’s Brewery Poets and gained a distinction from the Creative Writing M.Litt programme at Stirling University. Her first book, The Gathering Tide, won a Lakeland Award and was selected in the Observer books of the year feature for 2016.